123PassportPhoto is a free passport photo generator that helps you to make China passport photo online. 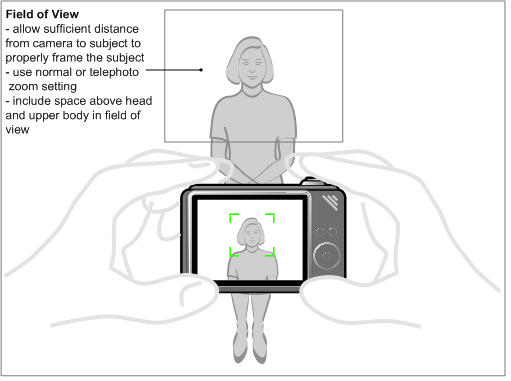 Refer to China passport photo requirements (中国护照照片具体要求） for more informaiton. Photo has white or light-blue background. If you take photo against a white wall, there should be no decoration on the wall. Photos must be printed on gloss(光面), plain white photo-quality paper. You can choose to print the photos with color printer, or print it online.